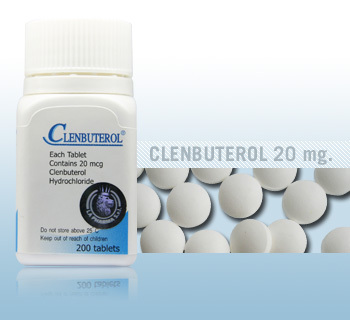 Those who claim to be in the know have named Clenbuterol (Clen) the celebrity quick fix! On the gossip website Popbitch, one spoilsport pointed the finger. LA’s current concentration-camp look isn’t just the result of cocaine and eating disorders, said the post! Everyone’s doing Clenbuterol! 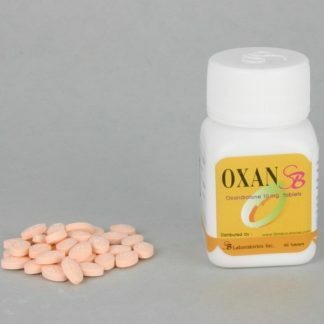 Prescribed as an asthma medication, it is taken by athletes, bodybuilders and now weight-watchers for its amazing fat burning qualities. Ever wondered why celebrities always seemed to be hospitalised for asthma, dehydration and exhaustion! 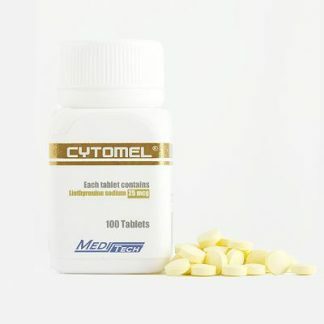 Clenbuterol, often called just (Clen) is used as a repartitioning agent, meaning that it will increase your ratio of Fat Free Mass (FFM) to Fat Mass (FM). 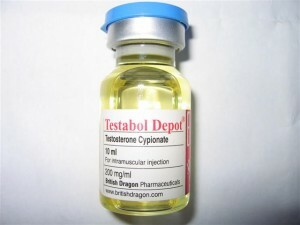 Many athletes, find Clenbuterol beneficial because of its thermogenic abilities. As a thermogenic it increases blood pressure, stimulating the heart muscles. This stimulation, in turn, leads to an increase in body temperature. In addition, Clenbuterol boosts glycogenolysis, or the breakdown of glycogen. This process results to release of glycogen into the bloodstream (in the form of glucose) and renders the body incapable of storing or using more glycogen. This hikes the rate at which fat and protein are used up in the body for these three essential purposes – energy production, for recycling of their molecular components, or for their excretion. Most Athletes and Bodybuilders who are looking for a leaner, striated, and ripped physique turn to Clenbuterol specifically for its catabolic activity on fat. However, its catabolic performance can also be a drawback. This is because catabolism can also exert its influence on muscles, and thus muscle gains are at risk of being shed off. 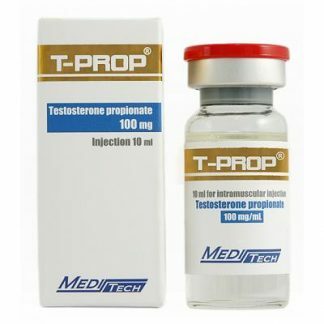 Therefore, the general practice with this drug is to stack it with anabolic steroids which aid in preserving lean body mass. 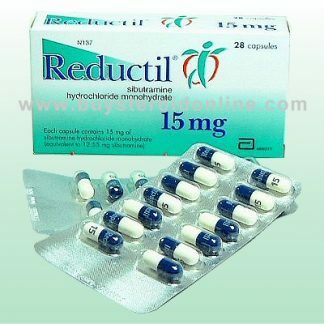 Although Clenbuterol is often prescribed as a decongestant and bronchodilator, commonly used by sufferers of asthma. 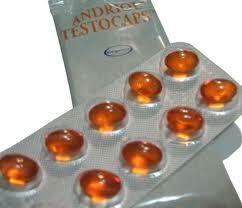 However today it has also become popular as a dietary supplement endorsed as an effective slimming pill. 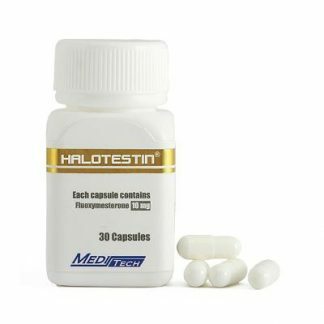 It is also important to remember – Clenbuterol, through its Not A Steroid! 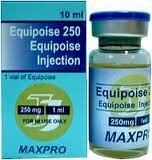 The compound is banned by many sports associations.